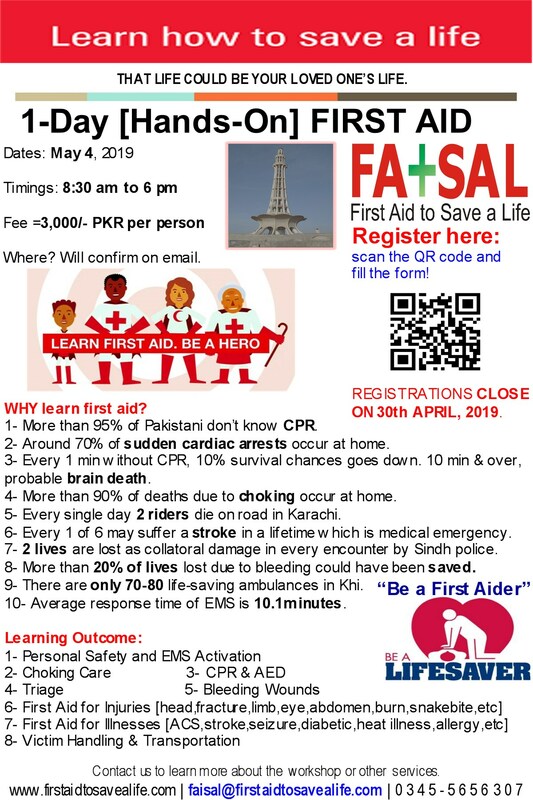 MEDIC First Aid BasicPlus is a combined adult CPR, AED and first aid training program designed specifically for the occupational first aid provider. This extremely flexible program will help employers meet national, international (OSHA, API, ASTM, and other US federal and state regulatory requirements), AHA, ARC and many other international councils requirements for training employees how to respond and care for medical emergencies at work. This program adds the knowledge and skills portion for use of Automated External Defibrillators. This program conforms to the 2015 AHA Guidelines Update for CPR and ECC, and the 2015 AHA and ARC Guidelines Update for First Aid. The goal of this program is to help you gain the knowledge, skills and confidence necessary to manage a medical emergency until more advanced help is available. Occupational first aid providers who are not healthcare providers or professional rescuers. Students must perform all required skills for this first aid, AED, and CPR class competently without assistance.